The Museum of Applied Art was founded in 1950 as a specialised art museum with an initial collection of some 3,000 art pieces, collected by a painter Ljuba Ivanović. During the years the collection has been enriched by acquisitions, both by purchases and donations. Nowadays, the Museum holds more than 37,000 objects of applied art including pieces of great cultural and artistic value. The oldest items in the Museum’s collections date from 4th century BC, and belong to the coin collection (coins from ancient Greece) of Metalwork and Jewellery Department, while the collections in Contemporary Applied Art Department contain objects of the most recent artistic production. The Museum also has Wood and Period Furniture Department, Textile and Costume Department, Photography and Print Room Department, Ceramics, Porcelain and Glass Department and Architecture Department. 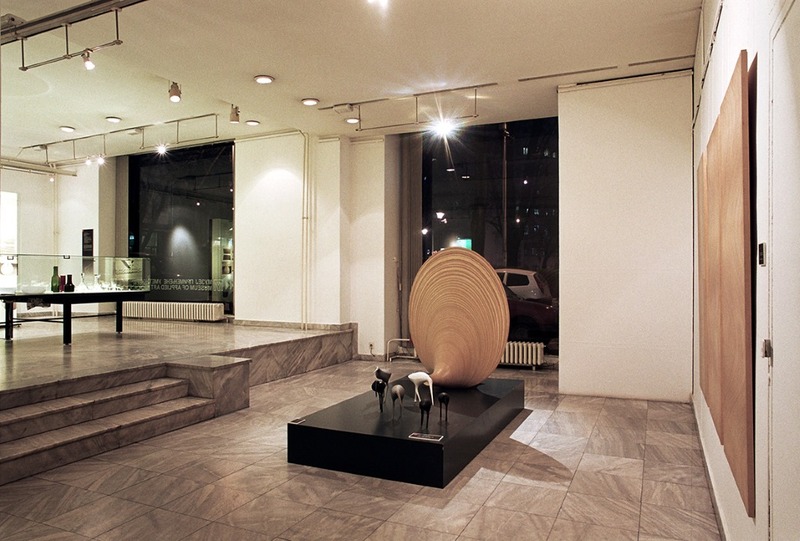 The Museum has a dynamic exhibition programme, organising exhibitions within the Salon of Contemporary Applied Art, annual thematic study exhibitions as well as hosting domestic and foreign exhibitions. 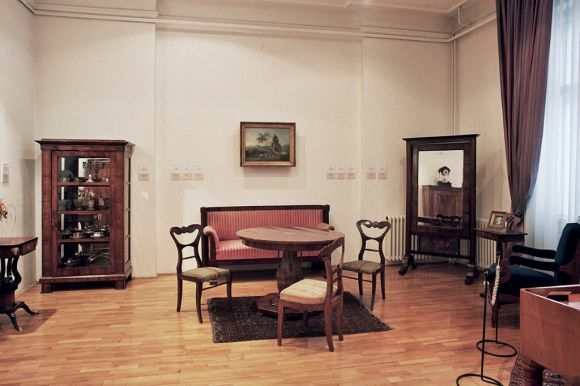 The permanent exhibition At the First Sight presents various items from the Museum’s historical collections. 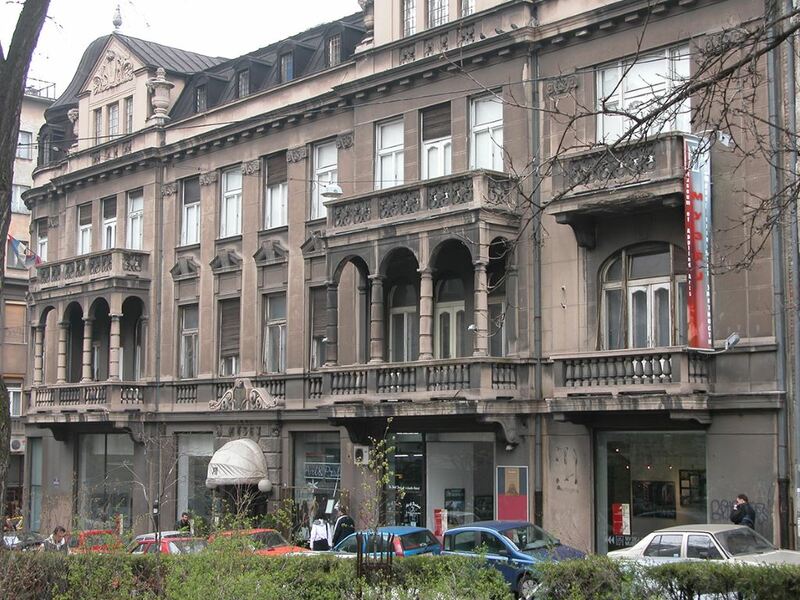 The Museum of Applied Art in Belgrade is situated in the building known as the Čelebonović Palace. It was built for the prominent descendant of the family, attorney at law Dr Jakov Čelebonović. The Čelebonović Palace was built between 1927 and 1929 by well-known architects Stefan Belić (architectural design), Nikolaj Krasnov (façade) and Neregar (interior). The building was constructed as a two-storey residence in the academic style with a monumental entrance and a large marble staircase decorated with a wrought iron handrail. Although, in the course of time, there were extensive adaptations it still preserves the spirit of the original epoch in which it was erected.